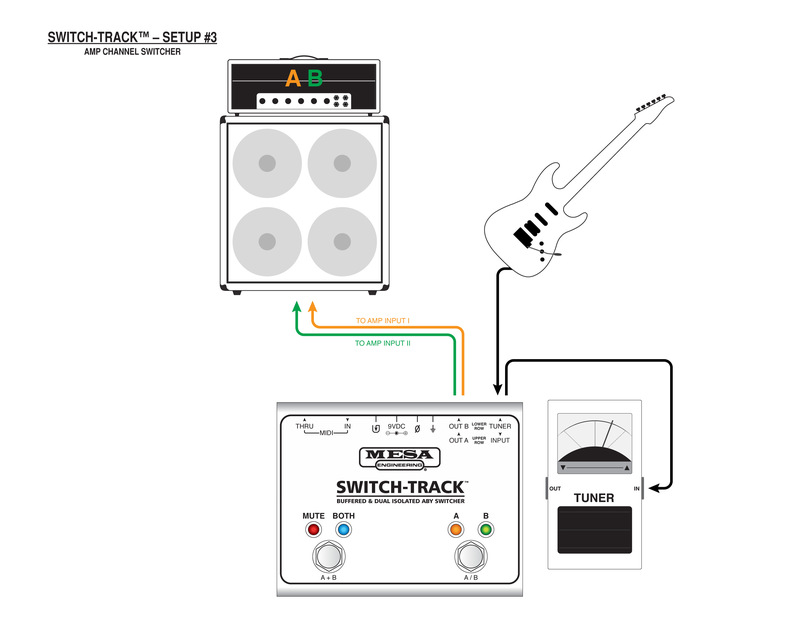 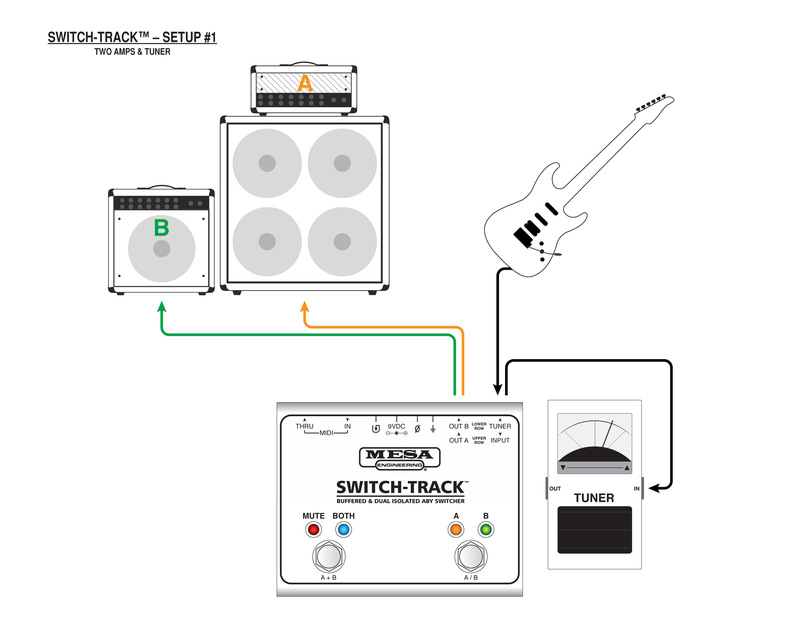 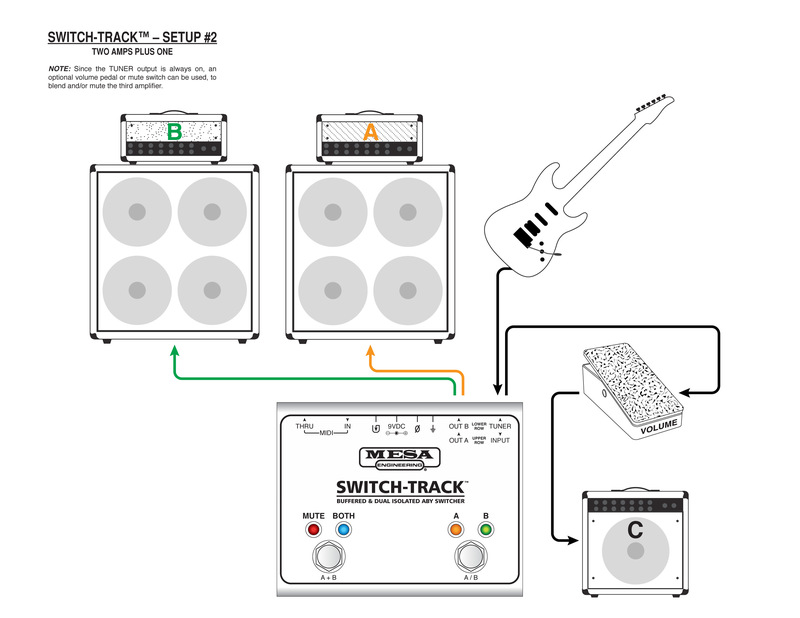 The switching (including phase) can be triggered at the unit itself for Pedal-Board mounted applications or remote controlled via Midi Program Change (or Control Change) commands sent from a Midi Controller in scenarios that require the ABY be located at the amplifiers or in a larger Touring Rack setup. 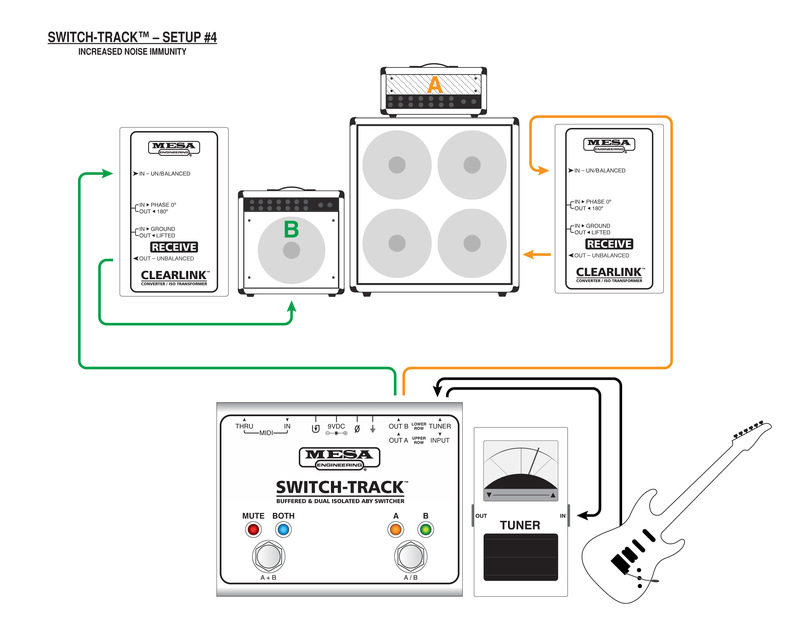 Other valuable features include an “always on” low impedance TUNER OUT jack, a GROUND LIFT switch for isolating the A Output (B is always isolated), a PHASE invert switch (which is also MIDI controllable) for the “B” Output’s Phase relation to the “A” Output, MIDI IN and THRU DIN jacks and a Midi Preset (Program) STORE button. 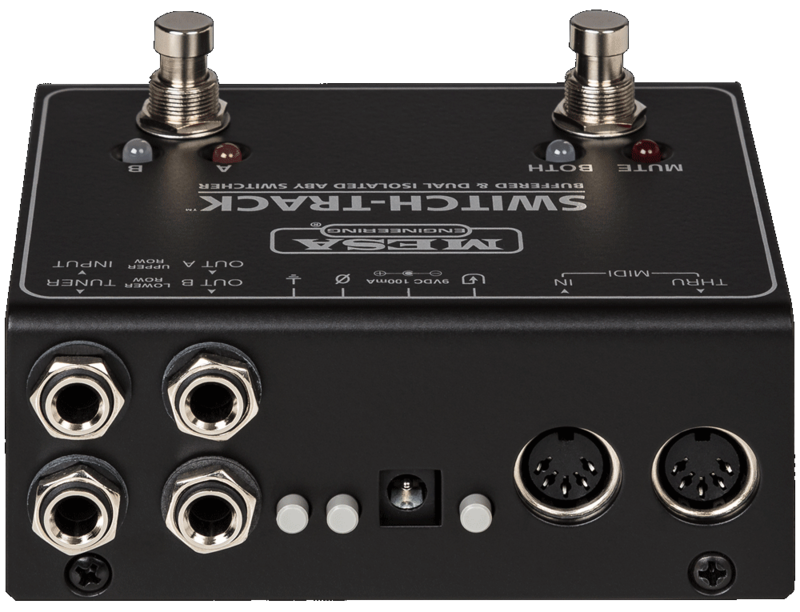 Two on-board Footswitch Buttons offer A/B and A+B/MUTE.